All products and books were given for free or at a reduced price in exchange for my honest opinion! I'm in a few different groups where I am fortunate enough to do a review on products that are just coming out or that need a boost by someone who has given it a try. I am sharing some of those wonderful products here! My dogs are so excited to be a part of the review team at chewy.com! We receiving a product to test and here are a couple that we did in August. First was the poop bags. We go through a lot of these with having two healthy dogs. These bags were functional and easy to replace. They come in a pleasant, fruity scent or unscented. 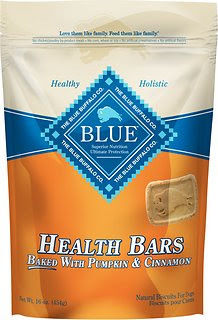 We also tried the snacks Blue Buffalo Health Bars in pumpkin and cinnamon. Wilson, our husky Westie, loved these snacks. They were too hard and big for my 9 pound Cavachon, Truman. He licked them but didn't try to eat it. I was glad to see they didn't have wheat or corn in them as Wilson is prone to some skin conditions that these are known to aggreviate. Another product for the dogs that I love is this Gone for Good spray that I purchased through Amazon. This stuff is awesome and works so well. 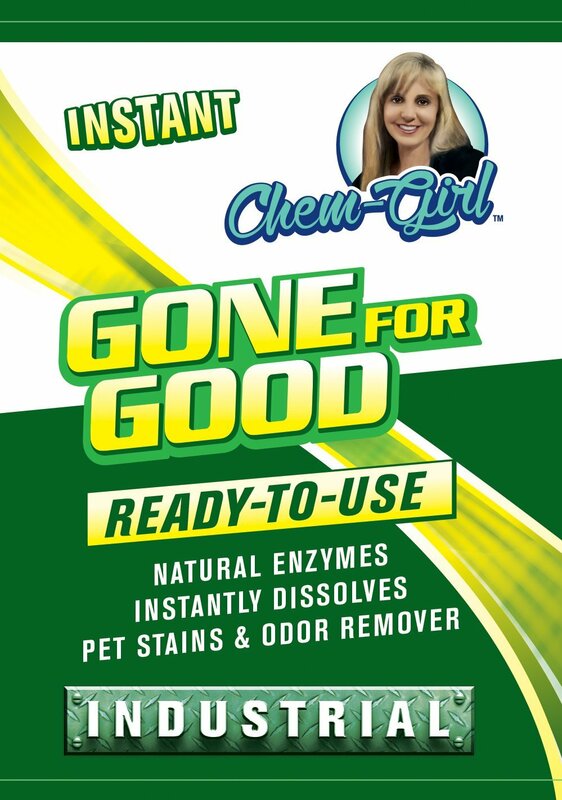 Our dogs have accidents from time to time and this product is amazing for removing the smell. It's a stain remover, too. The product was safe on our carpets. It works nearly instantly, too. We'll be ordering this again when we run out. 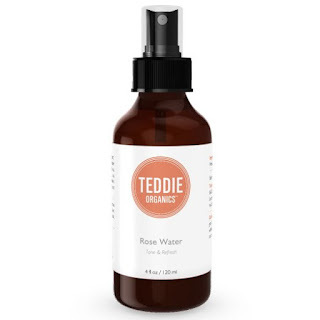 For me, I am in love with this rose water spray, Teddie Organics Rose Water Spray that I purchased through Amazon. I use it as a toner but also to refresh my face during the day. I love how it has the light smell of roses. I buy the larger bottle for the economy and so I don't have to reorder often. I find myself using it several times a day! It's good for all skin types and as an added bonus, it is perfect to use after a workout or yoga as a calming effect. I hope you found a product or two that you would like to try! I know that I like to know in advance that a product I am interested in has been tried and proved effective. Let me know if you decide to give any of these a try! 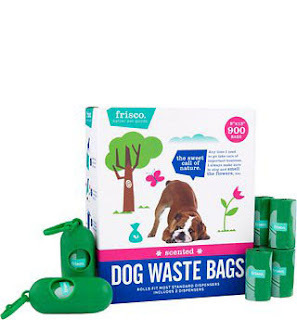 I could totally use the dog waste bags. We lost our little bag carrier a while ago, so we've been walking around with grocery bags. :-/ I need to fix that. I love rose water spray, I've never tried this kind, but I'd give it a shot. Thanks for making this list! I love seeing products that other people are into. I'm like that, too, Taylor! Yeah we could totally use the waste bags. I know my husband would really like these for his hunting dogs. The Teddie spray is the one for me. I never used toner as a spray like this but I am sure this would be easy breezy for me to use on a regular basis. I remember the days as a doggie mama. The gear you carry for pups is a lot lighter than human pups. Also, you still have to carry plastic bags with you. Not for the same reason. That rose water spray sounds like a tiny piece of heaven! I think it would be a perfect mid-day pick me up! Roses. I mean... love it! I don't know how I did it, but I somehow trained my dog to not poo on walks. Weird, right? I had these poop bags for my other dog who has passed, they were great! We have a dog bag carrier just like that one. So easy to make sure we have the bags when we head out the door to walk the dogs. Great list of products. I need to check a few of these out to try. thanks for sharing. My dog loves Blue dog food and in my mind you can never go wrong with Rose Water. It's so dainty and refreshing! I've been a search for the perfect dog treats to give my two labs. They love pumpkin and peanut butter treats. These sound wonderful! I'd love to try those Blue Buffalo treats. They seem so great for dogs and I love the ingredients that I can understand. I think my dogs would love those treats! They are a sucker for any treats, but I'll definitely need to keep my eye out for these! Thank you for sharing some of your favorite products. I have heard a lot about the Blue dog food and we have been meaning to give it a try. I've never heard of any of these brands. Now that I think about it I can't think of a new product that I've recently tried and loved. Surely there must be something.